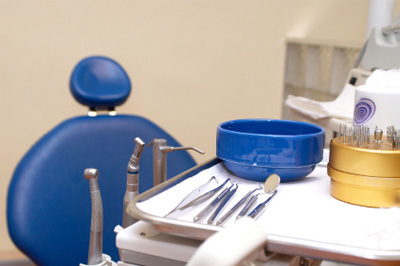 Nardone Limited is actively involved in the legal and tax representation of dental practices. This representation includes formation and operational issues, tax planning and controversy, choice of entity, professional license and disciplinary matters, employment matters, business succession planning, practice acquisitions, and associate buy-ins. Throughout the representation, we work closely with each client’s accountant and financial advisor regarding the client’s day-to-day financial operations, accounting matters, and tax planning. Assisting with the everyday legal matters of dental practices, such as keeping their minute books up-to-date and answering employment related questions.